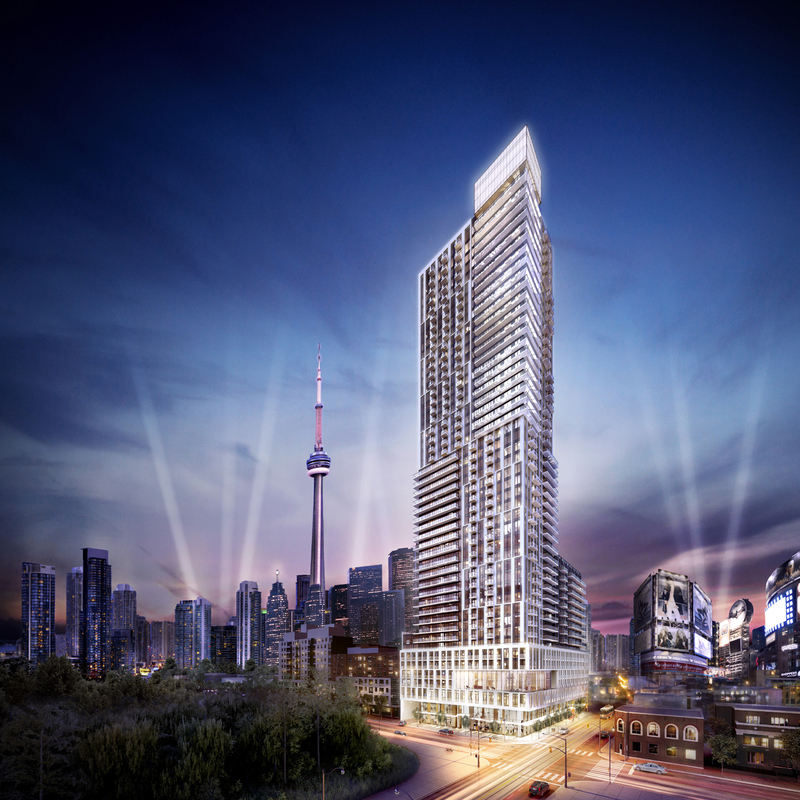 Anyone who thrives on the exciting pace of urban life will be delighted with the fabulous condominium choices in downtown Toronto, especially in the vicinity of the central Yonge Street corridor. The retail core of downtown, this area is home to a wonderful assortment of shopping opportunities, including the fabulous Toronto Eaton Centre. Situated on the subway line at Yonge and Dundas, Canada’s premier shopping destination is housed in a glorious glass galleria with more than 230 retailers, restaurants and services under one roof. This thrilling area also features Yonge-Dundas Square, a public space for concerts, films, celebrations, performances and art displays, as well as the Cineplex Cinema complex. One of the city’s most popular tourist spots, the square is surrounded by many other Toronto landmarks including the Eaton Centre, Ryerson University, the CITY TV building, the Ed Mirvish Theatre and the Atrium on Bay shopping centre. Historical landmarks in the area range from historic Massey Hall to Maple Leaf Gardens, Old City Hall, Mackenzie House and the Arts & Letters Club. Residents in this district enjoy easy access to the Queen, Dundas, and College subway stations, as well as the Yonge bus and street car routes. To live in the centre of it all, you can choose from numerous fine condominiums such as Dundas Square Gardens at Dundas and Jarvis Streets. The Easton’s Group (A Steve Gupta company) is finding this new residence popular with many of the doctors, nurses, service providers, retail professionals and others who appreciate the ability to walk or take a quick subway ride to their downtown work places (www.dundassquaregardens.com). Great Gulf offers two condominiums in the area: Yonge + Rich and 20 Lombard (www.yongeandrich.com), both at Yonge and Richmond Streets. 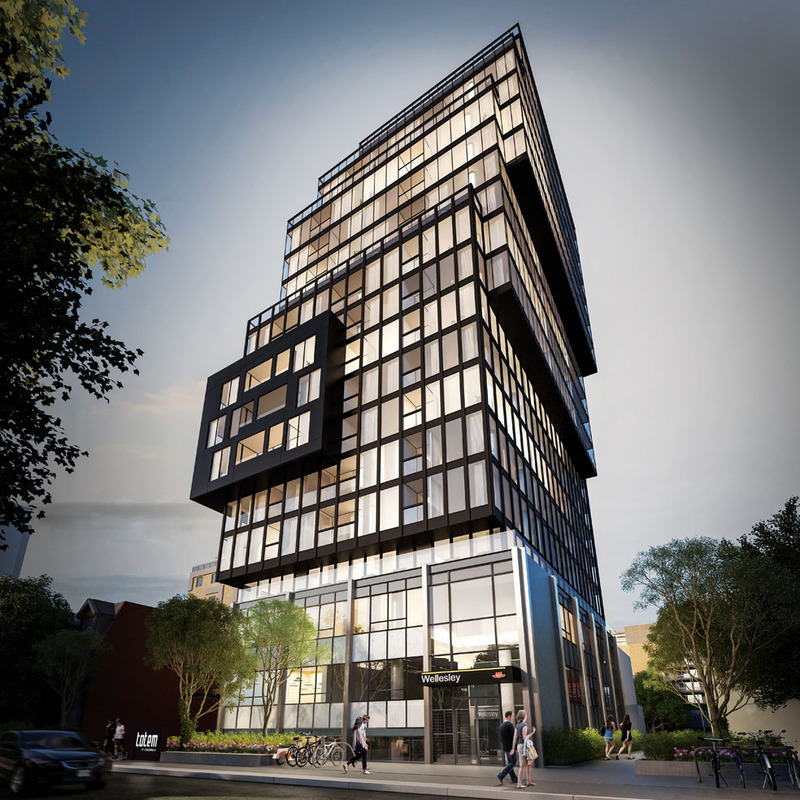 And Totem Condominium (www.totemcondos.com) has been introduced by Worsley Urban Partners on Dundonald Street, close to Yonge. Residents will enjoy direct access to the Wellesley subway. 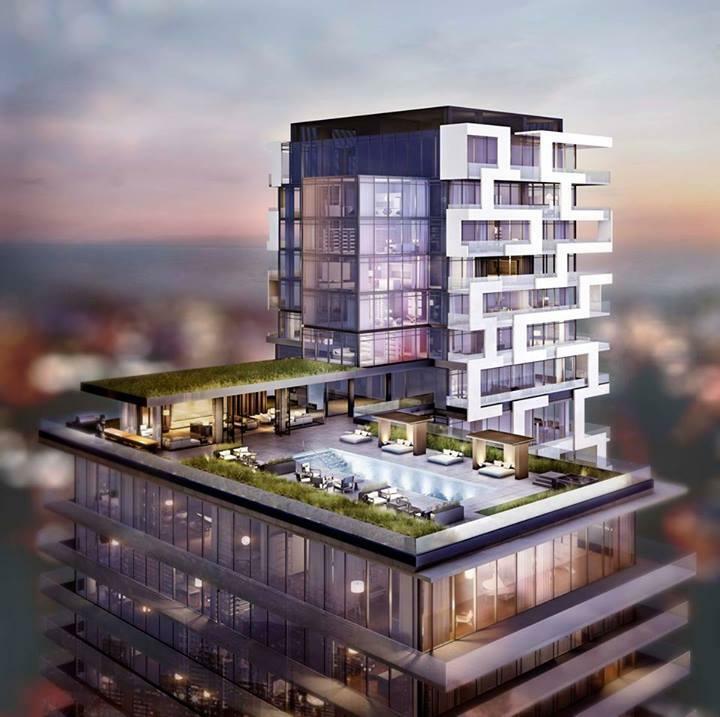 Whatever your condominium fancy, look to central downtown Toronto for luxurious living in the fast lane!